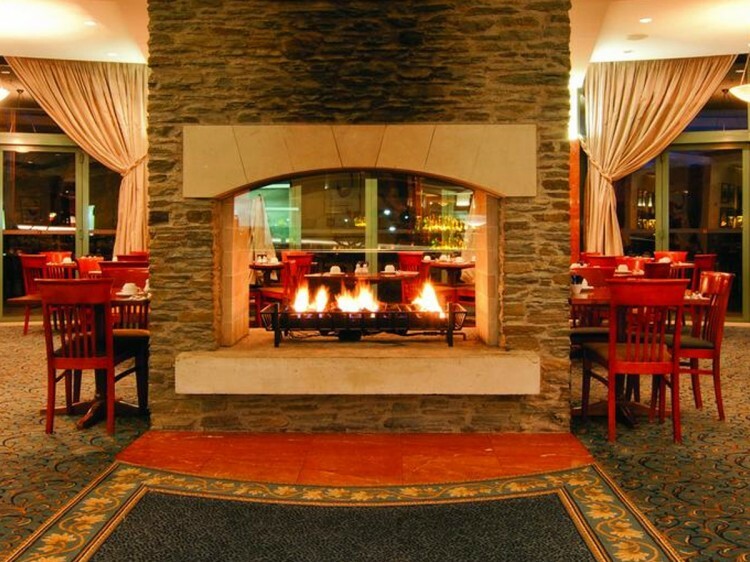 At the Millennium Hotel Queenstown, you will always find spellbinding luxury and it is easy to relax in the air of timeless elegance. 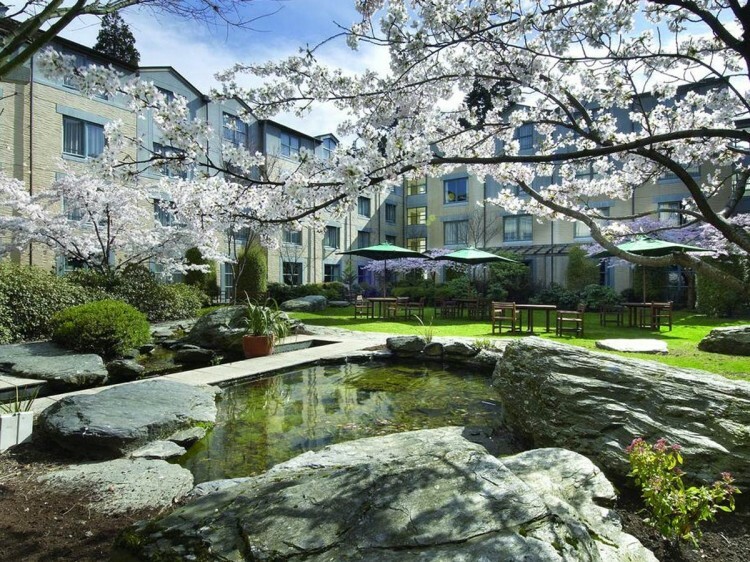 This welcoming Queenstown hotel captures the essence of a truly unique region and is perfect for either an international conference venue or as a restful haven from the rigours of Queenstown's many outdoor adventure pursuits. 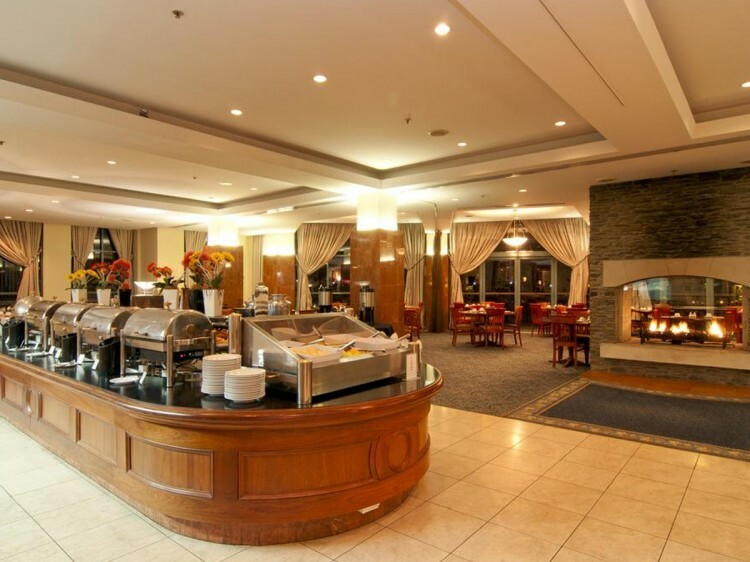 Millennium Hotel Queenstown is only minutes from central shopping, entertainment and outdoor activities such as bungee jumping, white water rafting and jet boating. Coronet Peak ski area is only 20 minutes away, Remarkables ski area is 25km away and Cardrona ski field is 65km to the north. The hotel is a 4 Star Plus and Enviro-Gold Qualmark rated hotel, with 220 guest rooms, meetings facilities, business centre, gym, sauna, spa, bar and restaurant. Millennium Hotel Queenstown has an Environmental Sustainability Plan for the future and is firmly committed to sustainability best practices, constantly reviewing and improving operations to minimise impact on the environment. The Observatory Restaurant - specialises in contemporary national cuisine and you can enjoy carefully prepared a la carte menus brought to you by a dedicated team of culinary professionals. You can also savour an exceptional selection of high quality New Zealand wines. Opening hours: Breakfast (Summer): 5:30am to 10:00am, (Winter) 6:00am to 10:00am. Dinner: 6:00pm to 10:00pm. 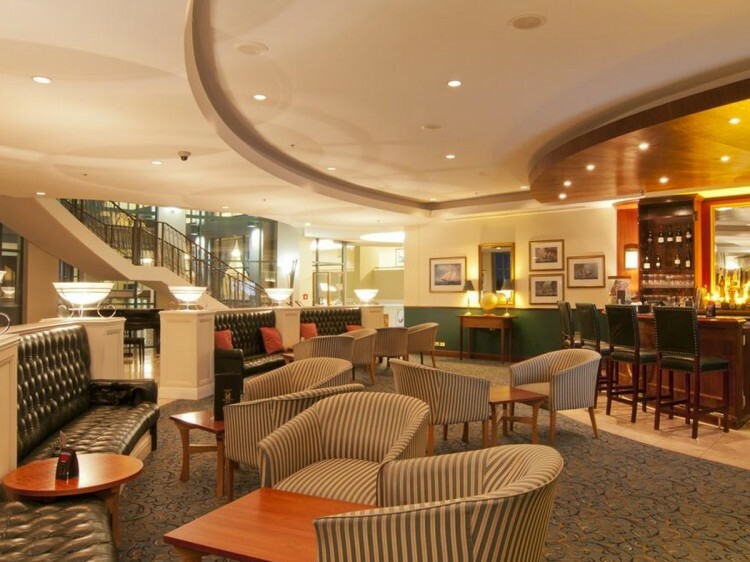 The Club Bar - the perfect place to relax, meet up with friends and chat about your day's adventures, the Club Bar Queenstown will welcome you daily for hot meals, light meals, bar snacks and speciality evening cocktails. Opening hours: 11:00am until late.